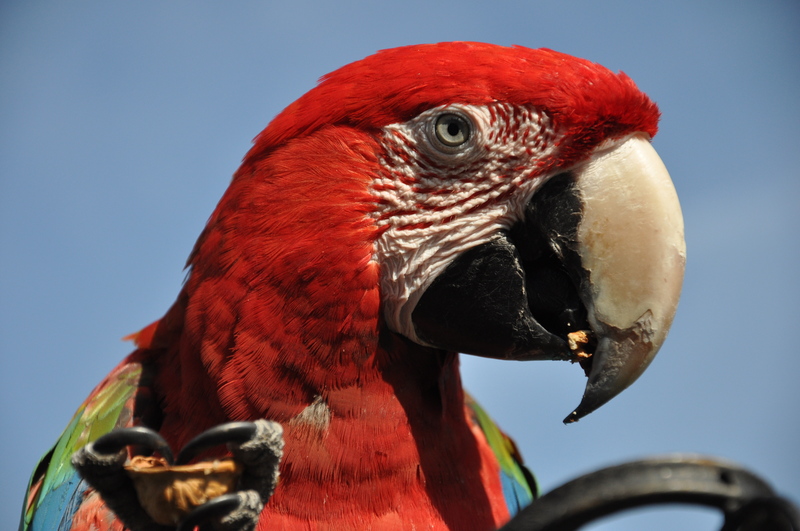 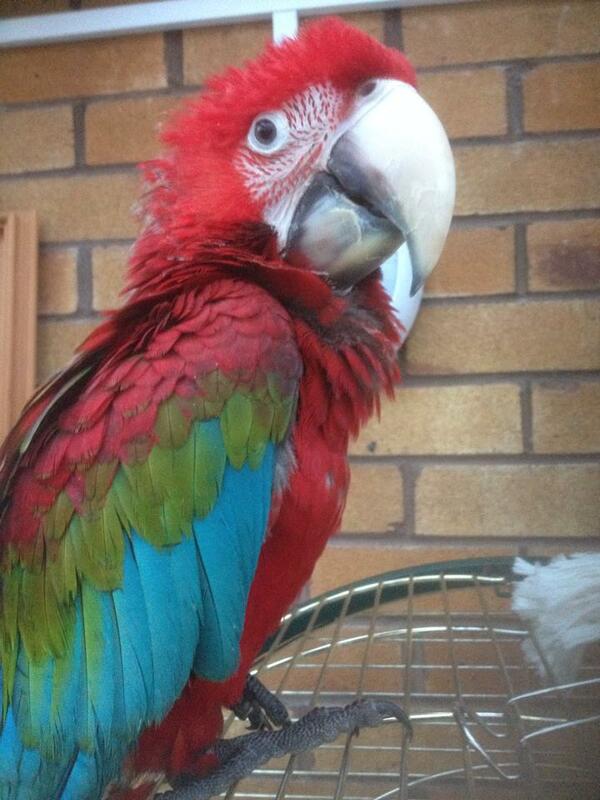 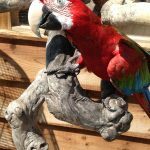 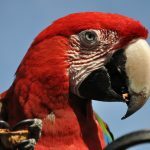 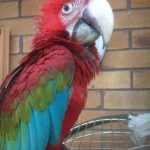 Introducing “Woody” a green-winged Macaw – recently arrived , only 4 months old however already displaying signs of having a very colourful character !! 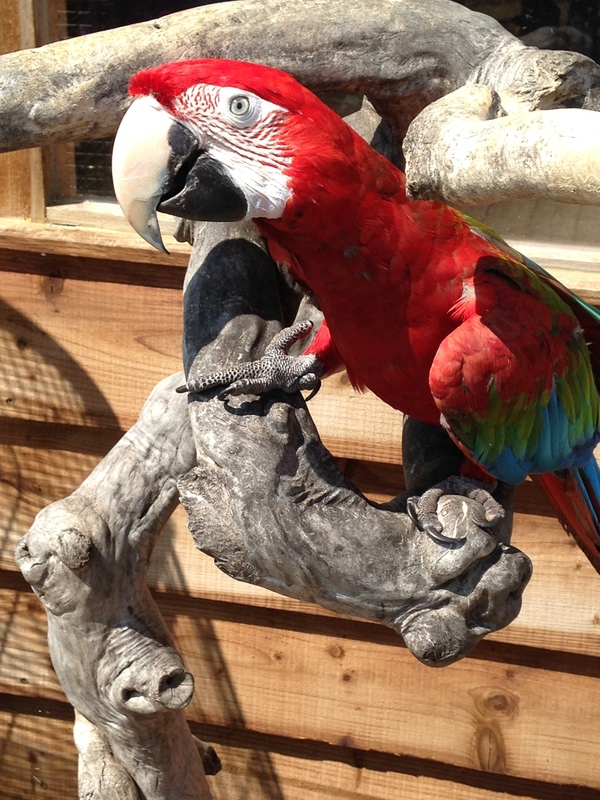 Come and meet him – he’d love a grape or a piece of banana !! 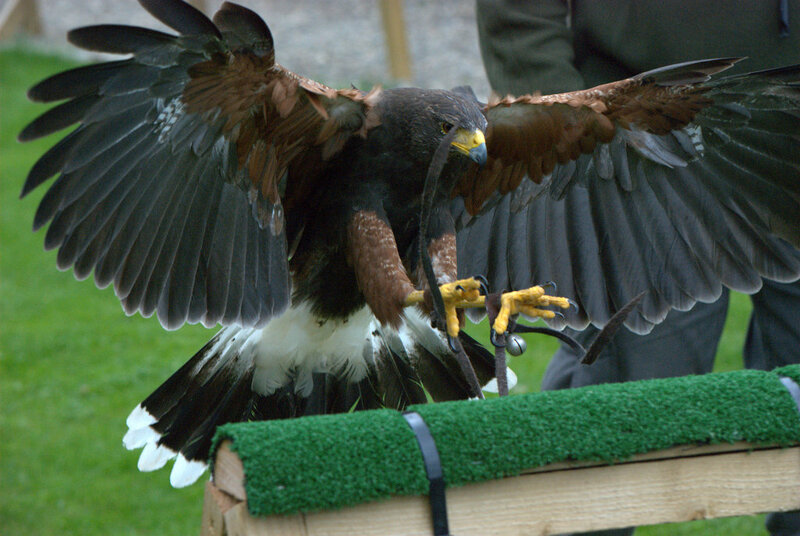 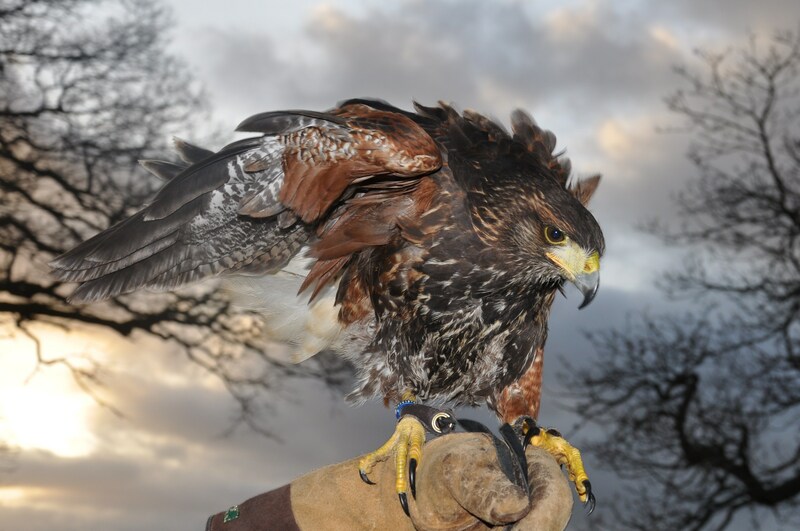 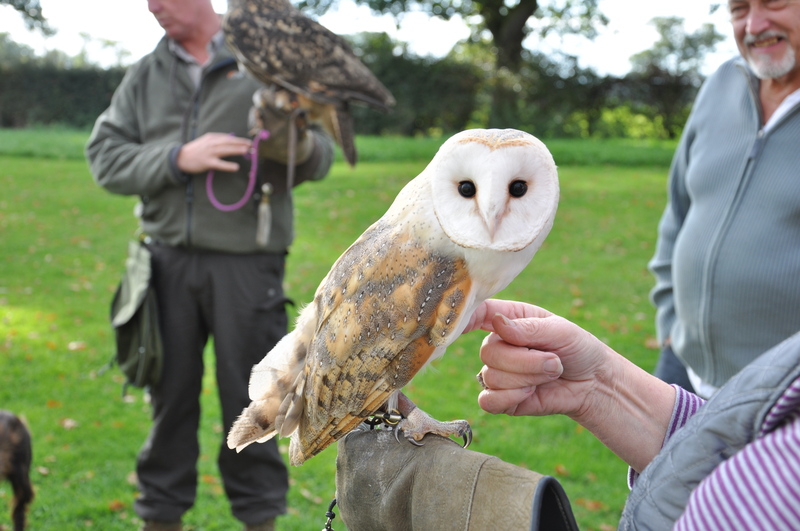 Adding a new dimension to the collection of Birds of Prey , Owls and Falcons on show at the Centre.